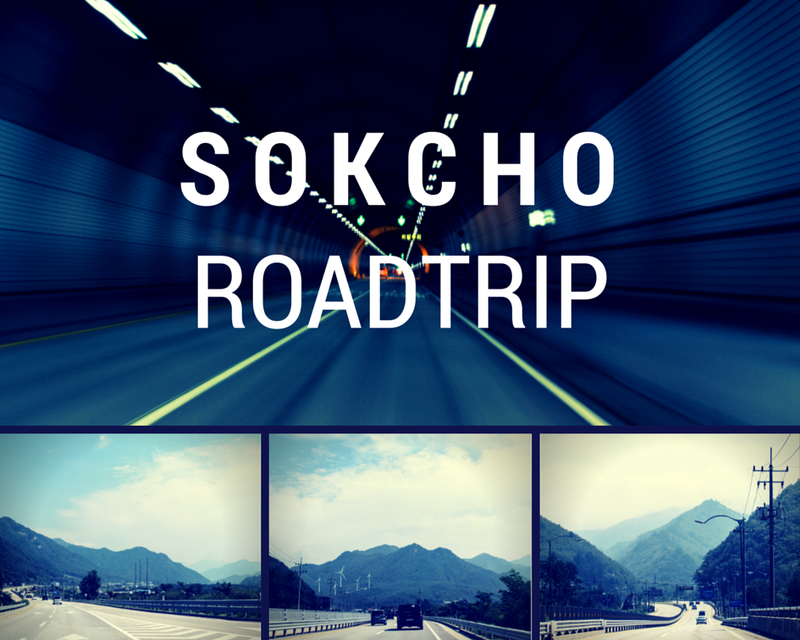 Roadtrip to Sokcho - Experience It! It was my first long weekend away, in a long time, in South Korea. 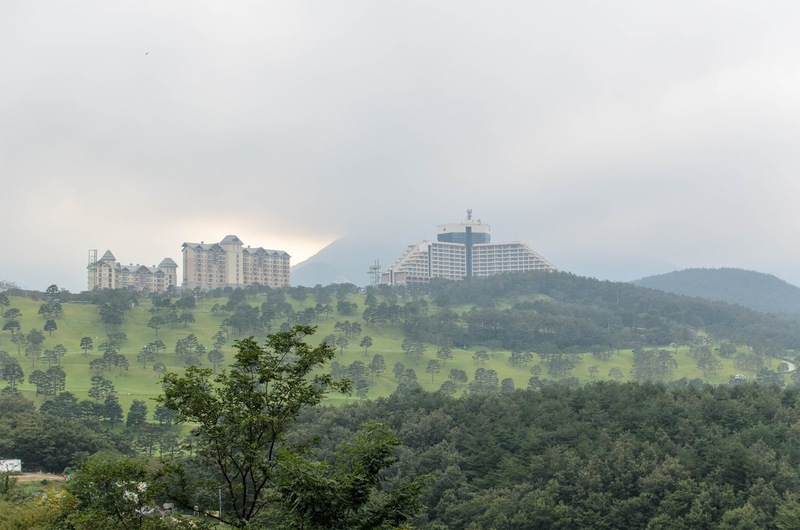 We decided to visit Sokcho area and Seorak Mountain (설악산). The trip really amazed me and I couldn't put my camera down while my friend was driving. Just because I was afraid that I would miss one good shot of the beautiful countryside and surrounding mountains. There were so many nice countryside houses, fields, wind farms and tunnels. For some reason, I just love tunnels, don't ask me why. Four of us, stayed and shared a room at a condominium. The view behind the our condo, was really picturesque, looking over another condo and a golf resort. From there you could also see the famous "Ulsan Rock" of Seorak Mountain (설악산). Every morning when I woke up, I took my chair and sat on the balcony, just looking and taking in the beautiful view. This area reminded me so much of a part in South Africa, The Drakensberg mountains. Although it had different vegetation, but as whole, It made me feel like I was back home for a bit and I could relax and let go of any and all of my problems. 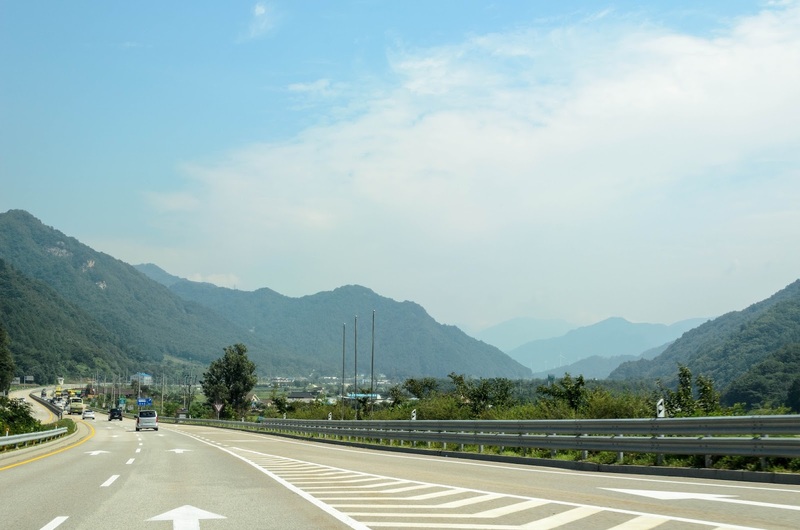 This was my first time to see this part of Korea and I was really surprised. I took quite a lot of photos and thus decided to divide it into separate posts. Keep watching this space for more great photos of this beautiful South Korean Treasure.